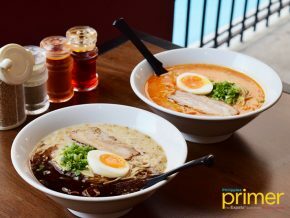 If you have a great value for roast and grilled cuisines, this Singapore-based Char Dining restaurant situated at the 2/F Uptown Parade in Fort Bonifacio would easily slip pass your standards. 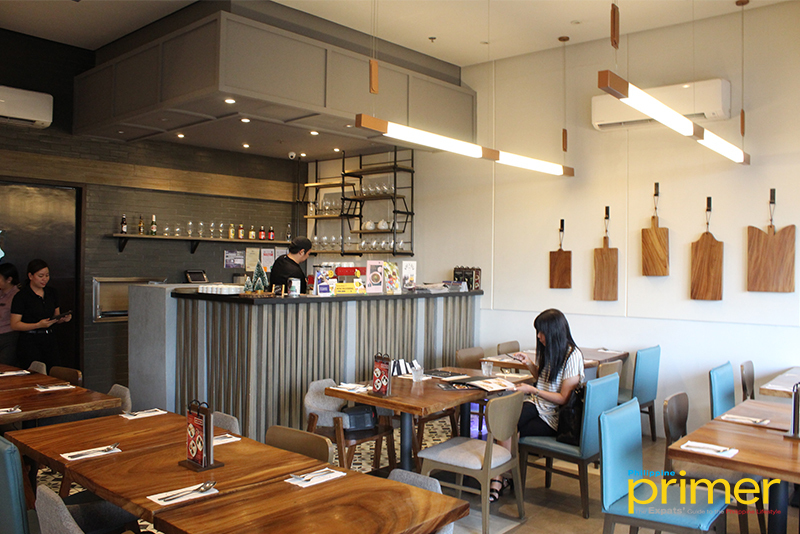 The Uptown Parade branch has a sleek but simple modern woody cafe vibe with overhead lamps setting a cozy mood. 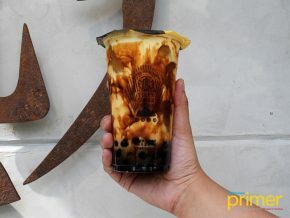 The shades of the interior composed of brown, gray, and white give the ideal for spending hangouts or small celebrations such as after-work dine out and dinner dates. 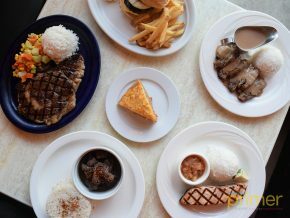 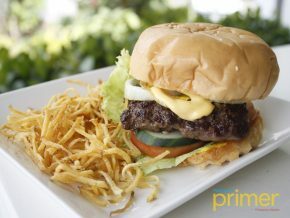 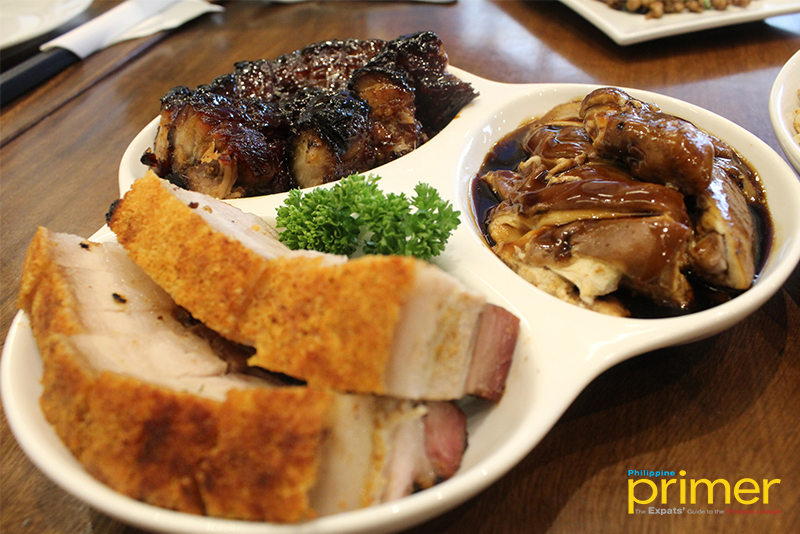 Their must try-out, the Triple Roast (Php 660), which is said to be the restaurant’s best-sellers and most recommended in the menu. 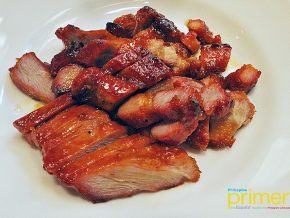 It is a 3-in-1 platter composed of Crispy Roast Belly, a thick bite-sized salted pork cooked to a balanced tender and crispiness; Soya Kampong Chicken, soft chicken slices doused with their special sweet soy marinade; and Special Char Siew, a crispy roasted pork layered by their special sweet garnish. 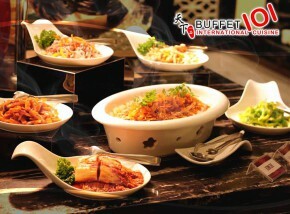 You can also opt to get a solo order for each food. 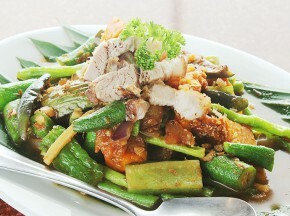 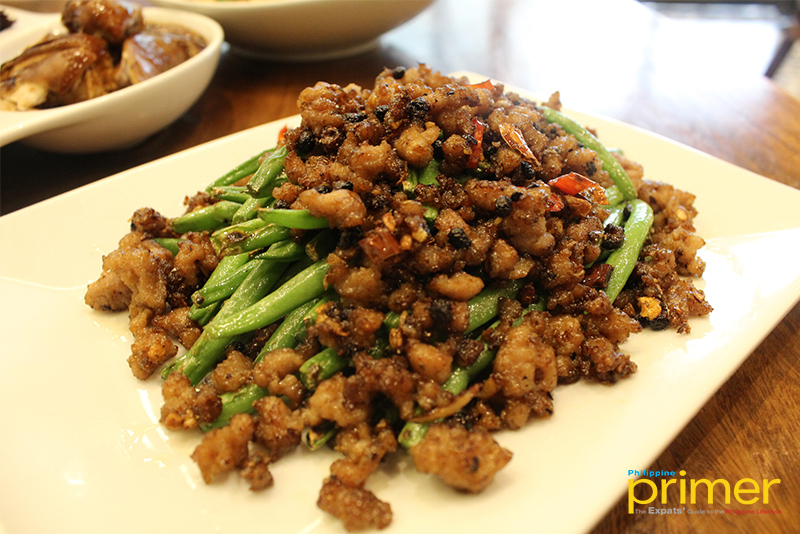 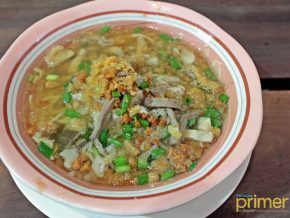 If you would like some variety such as vegetables we recommend the Spicy Seasoned Beans (Php 300), composed of crunchy spring beans paired with fried minced beef, you’d be impressed with its amazing heat without being that spicy you’ll find yourself munching for more– all thanks to the dried chilies! 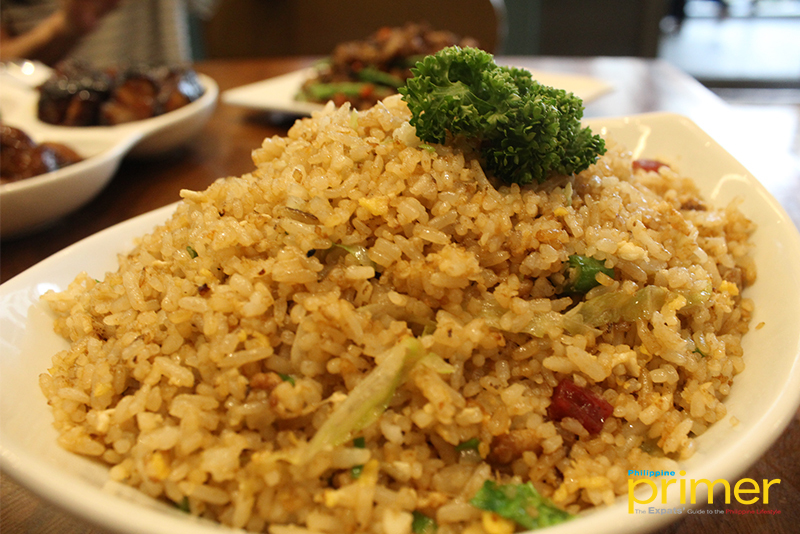 It would not be complete if you would not pair the delicious meats with their Chinese Sausage with Dried Shrimp Rice (Php 220). 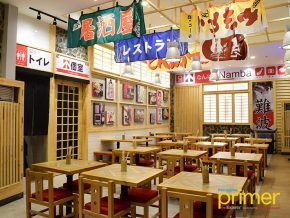 We recommend that you to book a table when you’re planning to dine here, after all, there are a lot of people who want to get a taste of their menu! 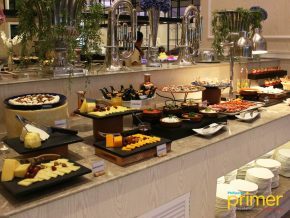 For more information and booking reservation, you may contact them at 02-809-1452. 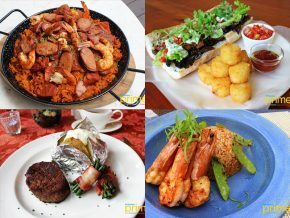 Check them on Instagram at @chardiningph, or give them a follow on their Facebook page for other updates!